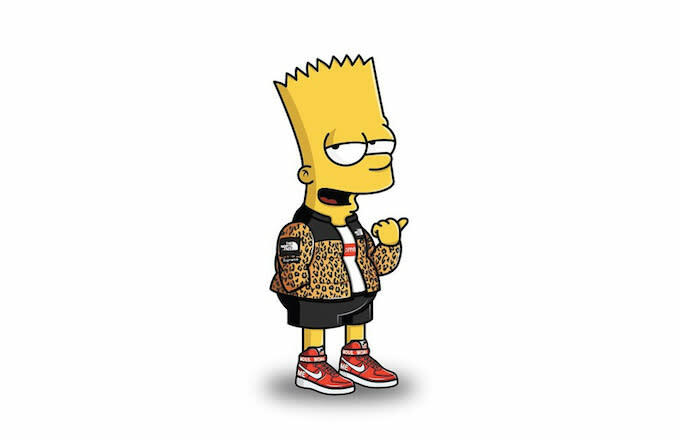 Television&apos;s greatest family will always rule the Pop Culture world, but no one has ever accused any on The Simpsons of being stylish. Their outfits are iconic, but after 26 years we think makeovers are in order. 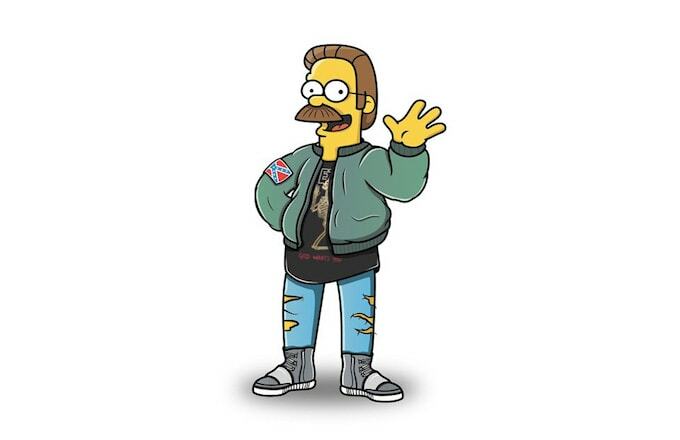 Illustrator Tommy Bates decided to hook up fan favorites including Bart Simpson, Ned Flanders, Comic Book Guy, Montgomery Burns, and Moe Szyslak with the latest in dope streetwear. 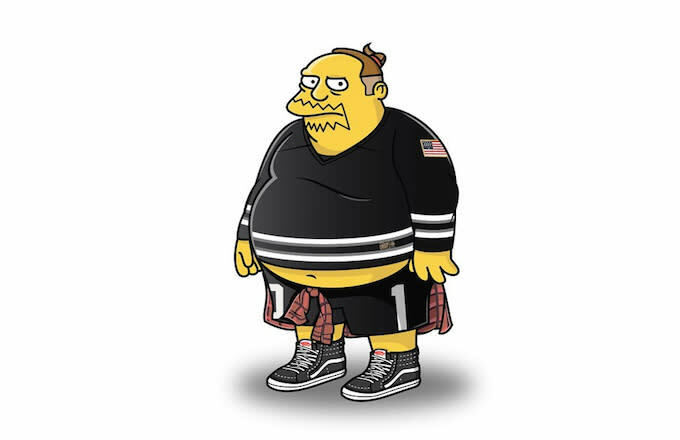 The Springfield natives look like their ready to stand in line at the next Supreme drop with gear from Pigalle, Off-White, Supreme, Yeezy Boosts, BAPE, 10 Deep, and other brands. 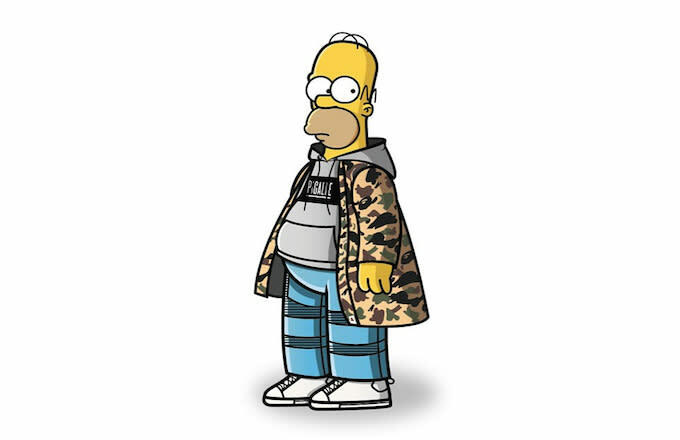 The Simpsons have done just about every couch gag imaginable (and then some) over the past two and a half decades, but we have yet to see the characters open the show like the hypebeasts that they really are. 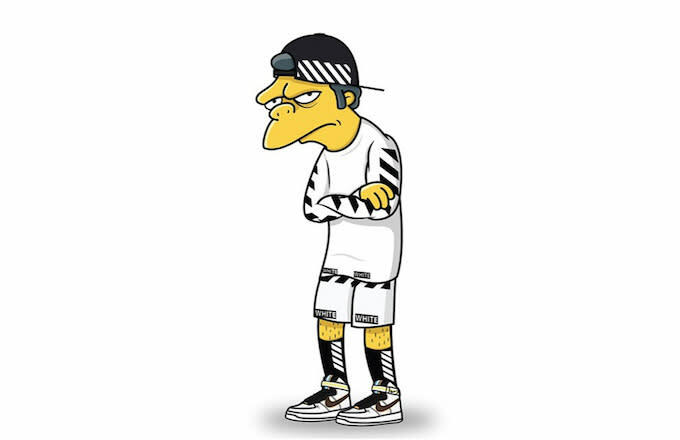 Jasper saw the illustrations and reposted them to his Instagram because of Flanders&apos; Yeezus Merch and Yeezy Boost fit and Moe&apos;s head-to-toe Off-White fit with the Riccardo Tisci Air Force One Mids. Check out Tommy Bates&apos; Instagram for more of his work.